It's been quiet around the blog this week. I can even hear the crickets chirping. Seriously, I couldn't stop laughing. I found this right before bed on Monday night and I got caught in one of those can't-stop-can't-breathe-body-shaking-abs-hurting-tears-rollin kind of laughs and KJB thought I'd gone off the deep end. Really, it's not that funny but it tickled my funny bone for a good 30 minutes that night. 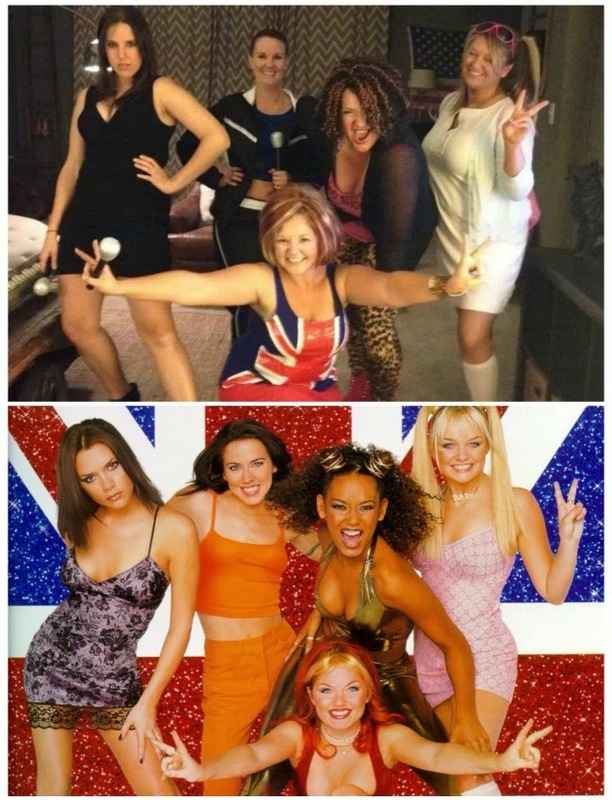 If ya wanna be my lover, ya gotta get with my friends. Just sayin. The biggest reason for hibernation on the blog this week (ok, it's been like three days but that feels SO long) is because somehow we ran straight into busy season. As if we weren't busy enough, the move & packing & cleaning changed our bit of rest time into "maniac Courtney time" which isn't too fun for either of us. It is winding down though, all of the rooms are painted and there's only 45 boxes left to unpack and an entire kitchen to stain... clearly, we are getting there. Also, as you may have read in this post, I've been praying a lot about this young adult group. Sunday school starts December 1st and we have 18 people ready to go, which is 15 more people than I'm comfortable with but I guess that's how the Lord works, huh? We are hosting a basketball clinic at church tomorrow and it sneaked up on us too. Is sneaked a word? Because it's putting a squiggle red line below snuck, which I totally thought was a word. I digress. We have volunteers, we have snacks, we have basketballs and hoops. Now, we are just praying that some kids show up. Pre-registration was not required so now I'm paranoid. Go away evil thoughts. And lastly, my breakfast from last Saturday. 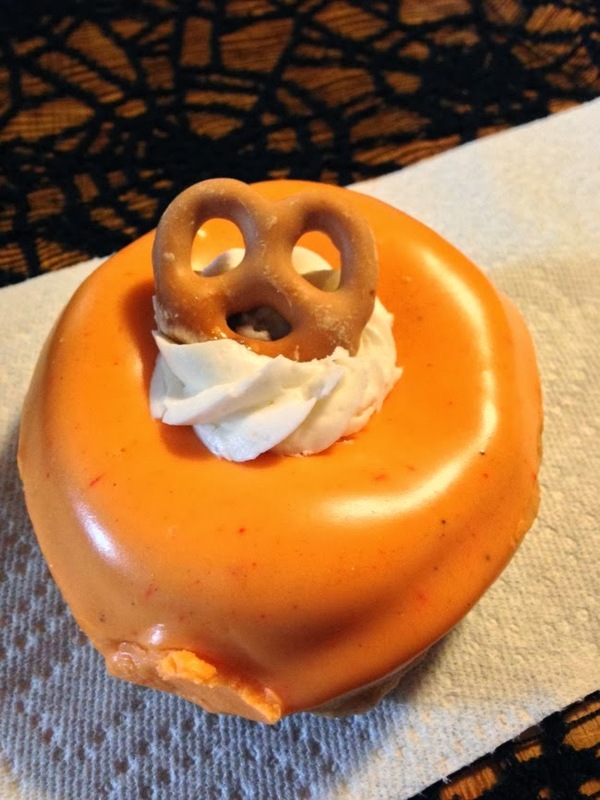 Yes, that's a doughnut with pumpkin icing, cream, and a carmel covered pretzel. Yes, it was delicious.